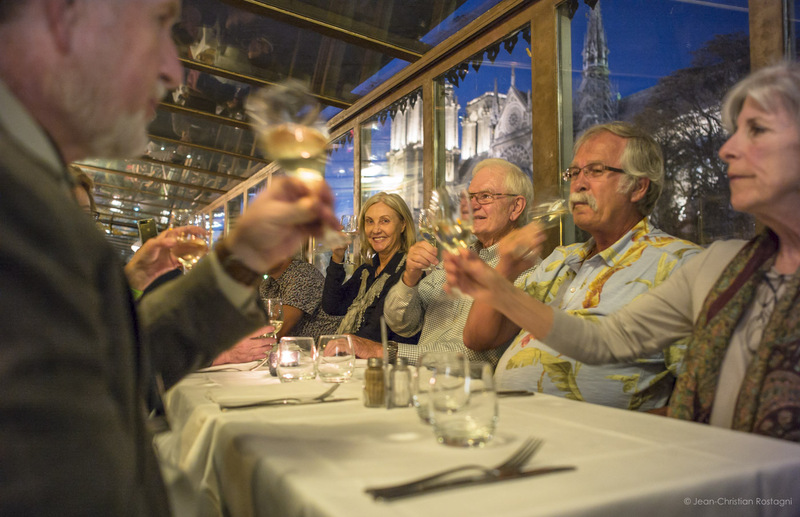 ABOUT THIS TOUR: I have researched the Bordeaux region extensively to develop this tour, which pioneered last September, and I am very happy to report that the tour delighted its participants. The wines are absolutely superb, and in most cases exclusive to this tour. This is not your typical cruise, and you will be visiting Bordeaux from an insider angle, learning along the way the differences among the different appellations of the region, and taking in the diversity. 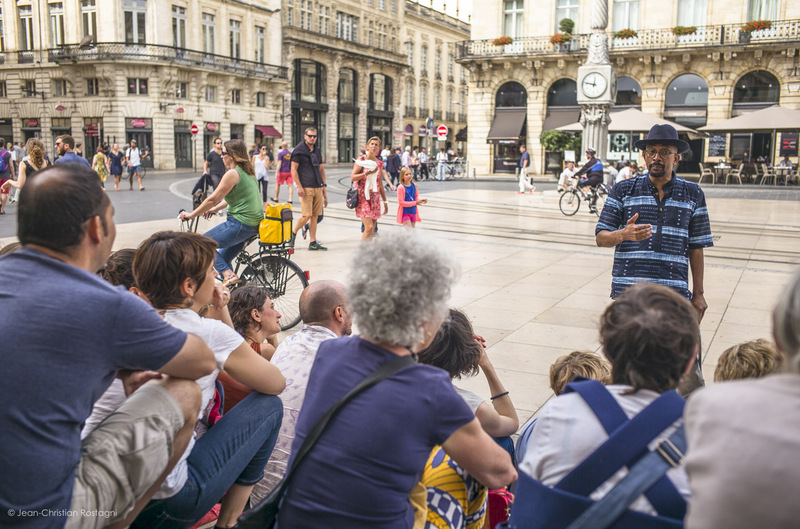 I chose to make this tour very urban, as Bordeaux is the quintessential European city, and actually by now, one of the trendiest destinations in the world. Not only is Bordeaux utterly pleasant to live in, with its weather, its 12th to 18th century glorious architecture, which earned it a spot on UNESCO's World Heritage List, but also because its urbanism and culture make it a city with a rich past and a vibrant present and future. 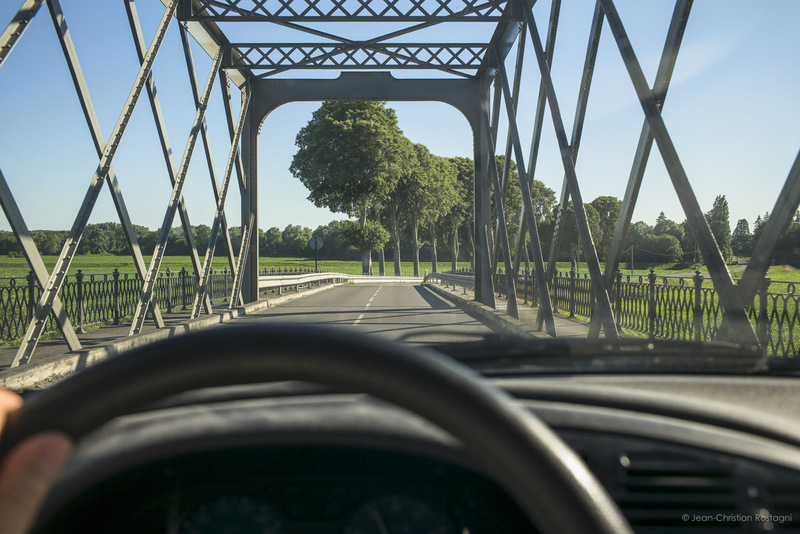 Therefore, we will stay in the center of Bordeaux and will take daily trips from that location to vineyards and surrounding countryside. Please take a look at the itinerary below and feel free to contact me with any questions. 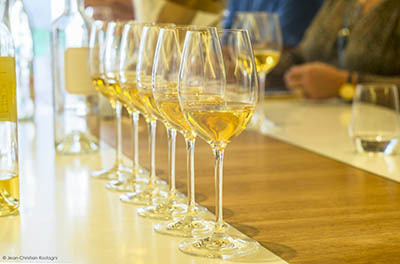 This rare quality exploration will take place in the company of a magnificent guest: Michael Maller, Wine Director at the Giorgios Hospitality Group, which operates 11 wonder restaurants in North Carolina. 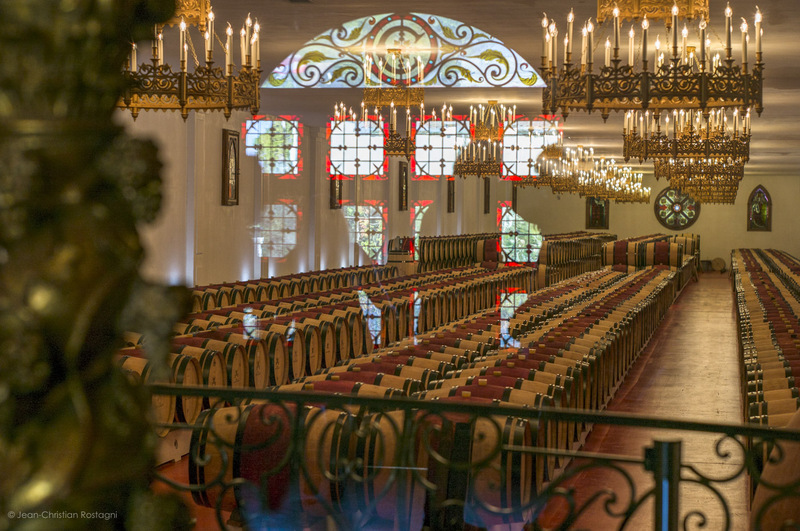 We will all benefit from his presence, and with my Lieutenant Serge Opillard, a Premier Sommelier de France, Michael will provide an experience in wine tasting that will be extremely valuable to all. The Father of most fortified castles. 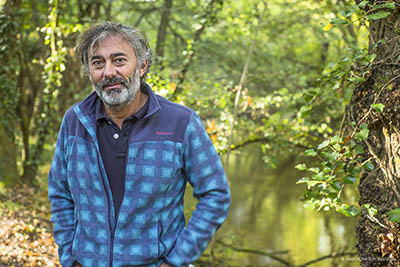 Sébastien de Baritault, current heir of the family which has owned the castle above for 700 years. * Saturday June 8: Departure from RDU (or wherever you depart from) to Paris CDG via Delta direct flight. * Sunday June 9: Arrival in Paris at 7:45am, then flight to Bdx and arrival at Bordeaux Merignac around 11 am. Transfer to hotel in Bordeaux's Golden Triangle. This day will be dedicated to acclimating after the trans-Atlantic flight. Lunch at the market in the old town, oysters, charcuterie, fromages surrounded by the activity of a thriving food market in the Bordeaux's halles, and with the wines from our best producers. Let's start strong! 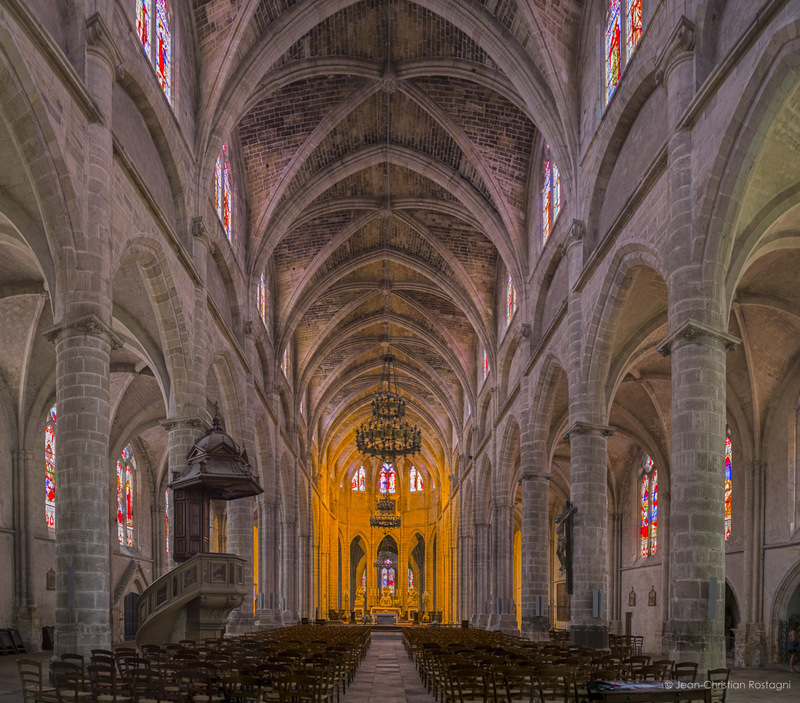 After lunch some might want to take a nap at the hotel, others will want to take a stroll with me in the city and start discovering the architectural treasures of the town. Aperitif and dinner near the hotel. 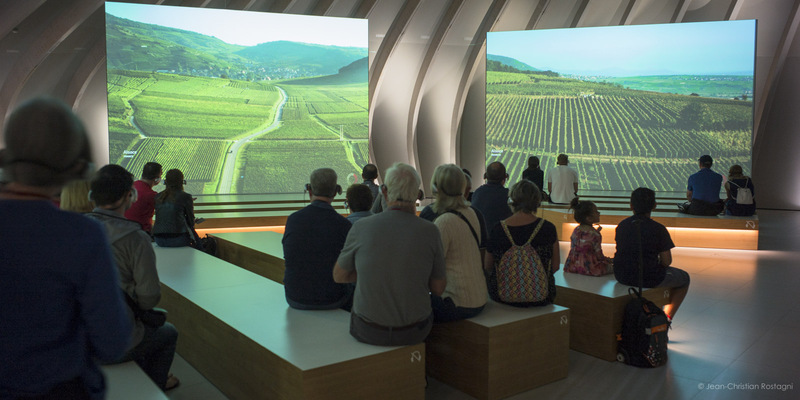 * Monday June 10: We will spend the day at the Cité du Vin, a new generation museum, where wine comes to life through an immersive, sensorial approach, all set within an evocative architectural design. The place is loaded with interactive activities destined to teach the visitors the history and geography of wine, and the essentials of oenology. We will have lunch at the Cité du Vin. Tramway ride back to the center of town and stroll on the docks. Aperitif on a medieval square near the river, and dinner in town. 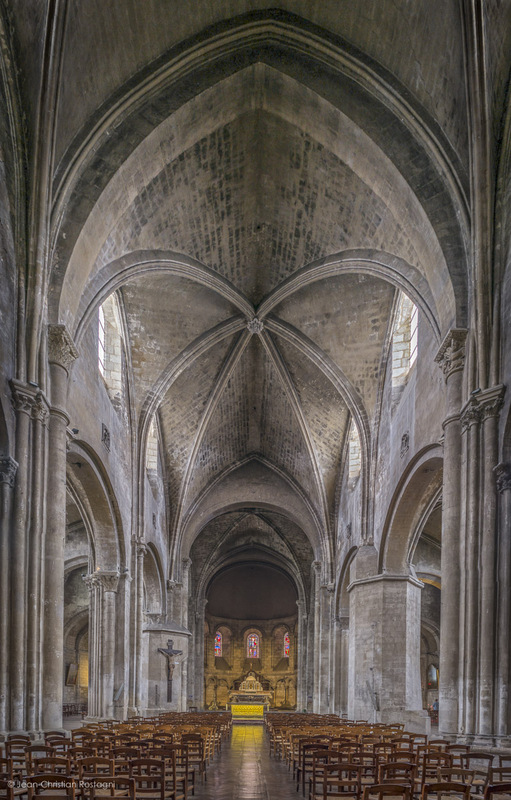 * Tuesday June 11: Serge Opillard joins us, and we drive to Langon the capital of the Graves region. 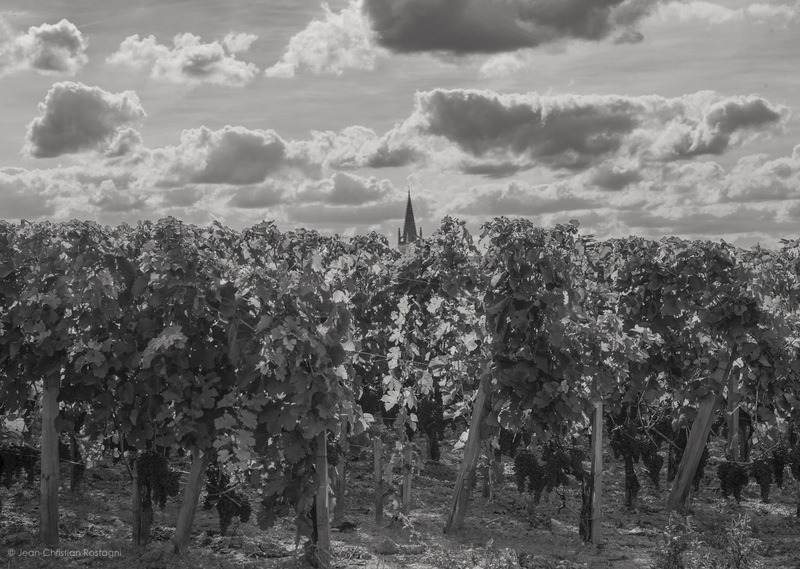 The Graves is where wine production started in Bordeaux, and where the best values may be found. And it is where we find Chateau Lehoul, a stupendous producer whose wines have instantly become popular when I introduced them in North Carolina. I am proud to be Eric Fonta's only agent in the U.S., as he is overwhelmingly recognized to be cut above everybody in the Graves appellation. This visit will be a chance to discuss in his vineyard how he consistently produces such stellar wines, and delve into his encyclopedic wine and oenology knowledge. The man is one of the best tasters I have ever met. We will have a tasting of course, and lunch with him at the property. With Eric, we will have flirted with the sanctity of wine, so on our way back to Bordeaux, we will stop at Chateau Pape Clément for our first visit of a Grand Cru Classé. 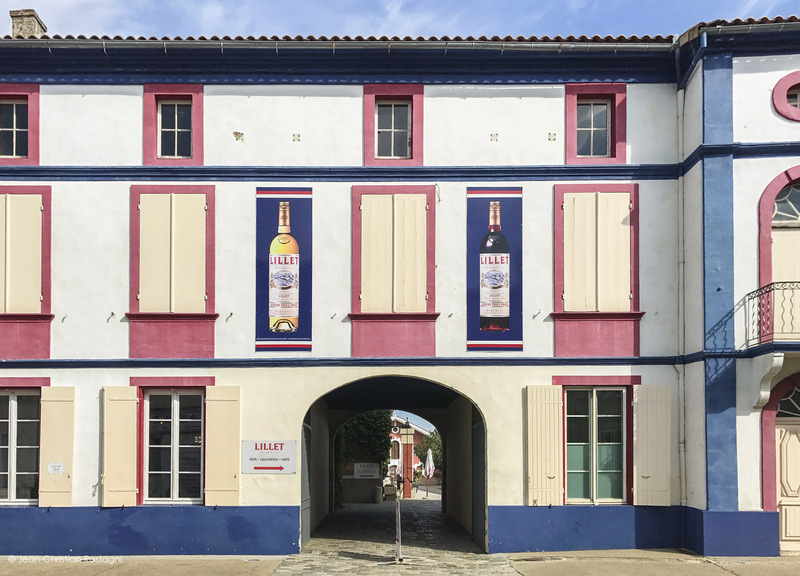 This estate is in the Pessac-Leognan appellation, on the edge of the actual town of Bordeaux, and goes back to the origins of wine making in Bordeaux. Its historic importance cannot be overstated, as all over Bordeaux we see connections with this castle. After all, its owner was indeed a Pope, and an important one in the history of the papacy! 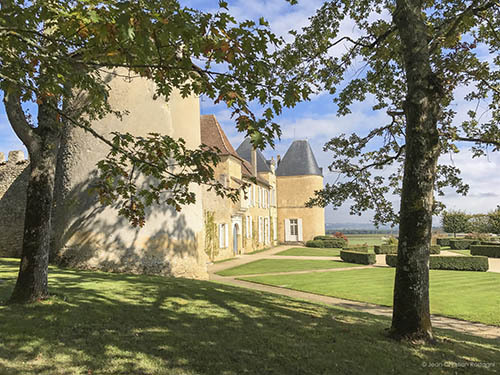 This estate is now in the hands of Bernard Magrez, not an investment firm. 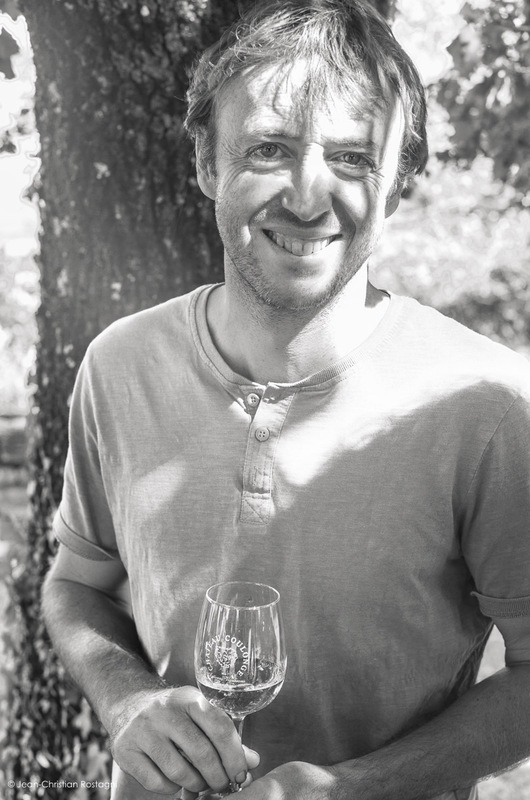 Mr. Magrez is from Bordeaux, and has built an empire in the wine industry, but still manages it himself. You will find a lot of soul poured in the winemaking here, and in the artistry of what Bernard Magrez creates and cultivates. * Wednesday June 12: Today we drive to Sauternes, about 45 minutes away from Bordeaux's center. Sauternes is of course the little village that gave its name to the profoundly aromatic liquoreux wine, native of the Sauternais, which along with the Médoc, is probably in the most beautiful countryside in the Bordeaux region. 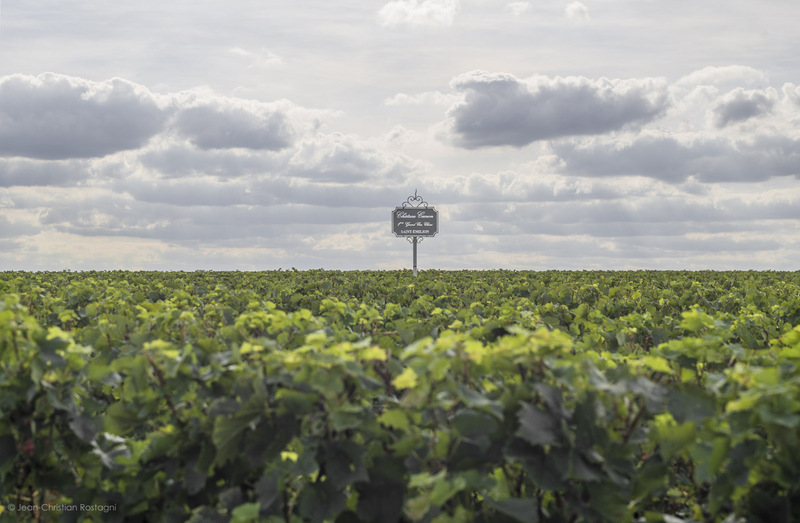 We will first visit Chateau Haut Bergeron, a long established producer in Sauternes. This estate is the best kept secret in Sauternes where it produces some of the best wines, and wins most blind tasting competitions. This estate is the only one with a plot on an island surrounded by the Ciron river, the cause for the noble mold that makes the Sauternes what it is. 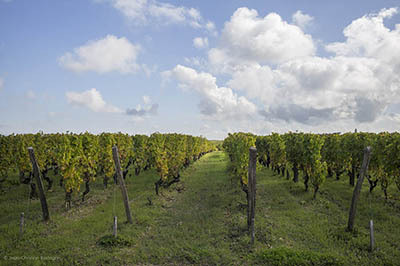 The plot on that island gives a very fresh and modern Sauternes with aromas of pineapple and exotic fruit. We will visit it after lunch and walk a short trail around the island allowing us to digest while exploring the habitat created by this unique and remarkable river. It is worth noting that the lunch with the winemaker at the estate, will be a culinary treat with recipes promoting the use and pairing with Sauternes, and promises to be quite delightful. After all this we will go to Chateau d'Yquem for a visit of this marvel of the wine world. 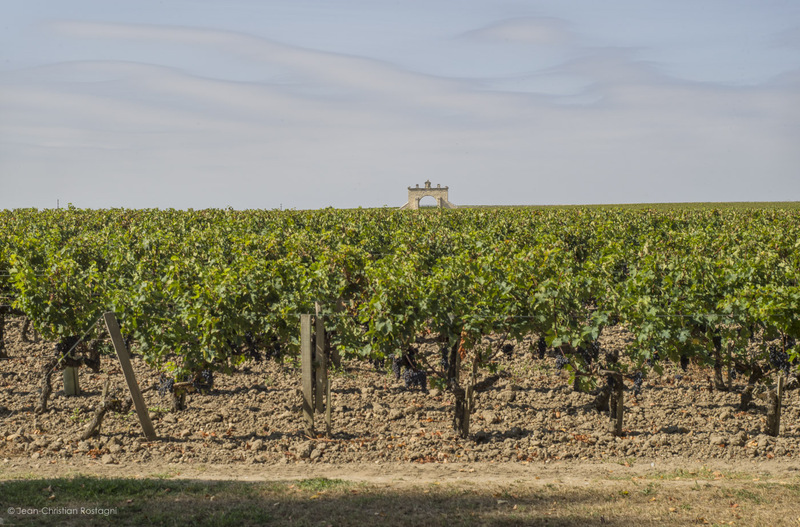 Yquem is one of the most exclusive wine estates in the world, owned by the same group that owns Louis Vuitton, Moet Hennessy and many other prestigious luxury brands. Yquem, though, is not chichi. We are just here at the very top of the wine world, a few notches above state of the art. 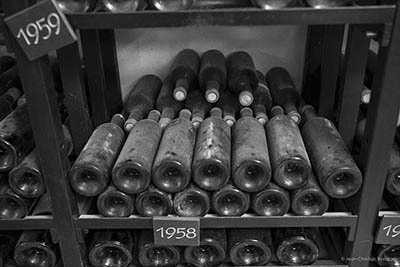 This visit will make evident why it is considered by many as one of the best wines in the world. 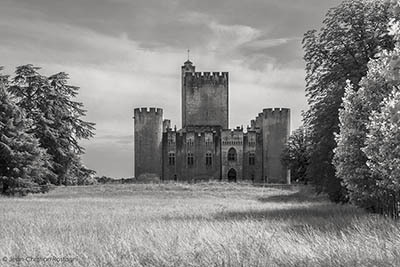 * Thursday June 13: Visit of Chateau Coulonge in the Entre Deux Mers region. 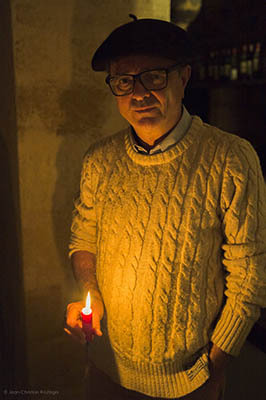 Nicolas Roux is the descendant of a long lineage of humble wine makers. He produces outstanding whites and reds, including a stunning Malbec. These wines are some of the best sellers in Contrast Wines portfolio. Nicolas is as authentic as it gets, and will open his farm to us and share his wine making vision and vintage wine techniques. 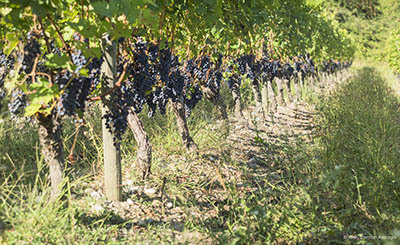 It is worth noting that Chateau Coulonge is now an organic producer, which is uncommon in Bordeaux. After visiting his vineyard and cellar, we will probably have oysters under the oak tree, with of course THE wine for oysters, his Sauvignon blanc. 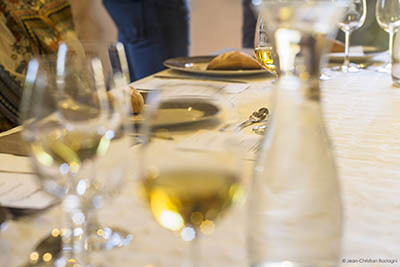 Then we will have lunch with him and his wife, experiencing second to none south west hospitality, and allowing ourselves a momentary immersion in this true winemaking life. Chateau Coulonge is not far from Toulouse's Lautrec's castle where he lived, loved and died. We will have a VIP visit of this place which is dedicated to his legacy. We will explore not only the property, but also this artist's often little known decisive impact on art, notably through Picasso and other artists who defined art in the 20th Century. We will also have a tasting of the estate's wines. * Friday June 14: Today we can afford a late start. 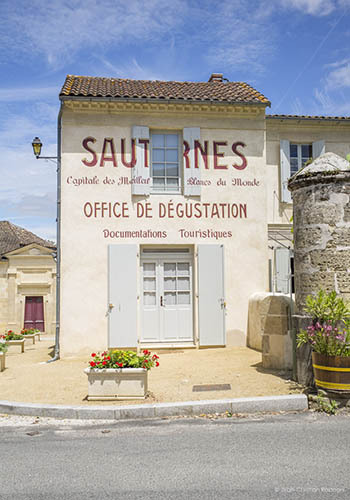 We will have lunch in a lovely restaurant, on the left bank of the Dordogne, not far from Saint Emilion. 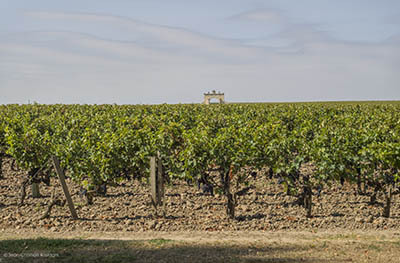 From there we will have a visit of the Clos des Abbesses, a family owned Grand Cru in Saint Emilion. Saint Emilion is of course a spectacularly beautiful village entirely dedicated to wine, and where it seems that all the millionaires of the world compete to acquire their parcel of wine greatness. 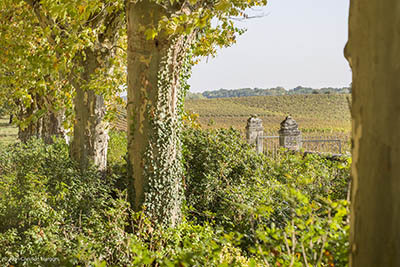 Clos des Abbesses is an exception, in that it is owned by a French family, and goes for wine excellence, but without the frou frou often found elsewhere. I am very proud of this producer which deserves all the attention that I am attempting to shine on him. After this visit we will go to the actual village for a stroll in its adorable streets, and a visit of the historic "troglodyte" church, a breathtaking edifice, carved inside the rock and defying imagination. * Saturday June 15: Today we are going to the tip of the Graves region in a town named Bazas. It is market day and this is a market and a town with a middle ages impression. The market is a true and lively market that brings a gentle chaos to the town. It takes place on the main square in front of the Cathedral, one of the very nicest churches in the region. Bazas is also known for its beef, and we cannot pass on that. We will have lunch in a popular "steakhouse" of the town, right on the market place. The owner is actually American and has a connection with North Carolina. After our steak with foie gras, we will seek redemption in history, with a visit of the nearby Castle. This one is a castle Fort, seemingly the father of all castle forts, one that has been featured in numerous films, including a James Bond one. This remarkable castle goes back to the 12th Century, is linked to the history of the entire region. Sébastien the heir of the family which has owned this castle for 700 years (that's right, 700 years!) 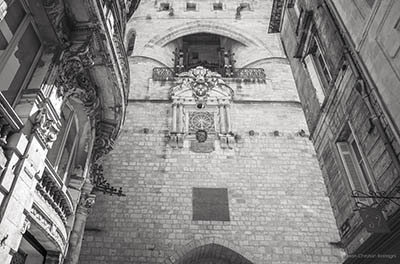 will guide us through an exceptional VIP visit detailing the history and art presented to our eyes. He will also explain the importance of the renovation by Violet le Duc, and how this architect from the 19th century influenced dramatically a lot of New York's architecture, notably the Empire State Building. 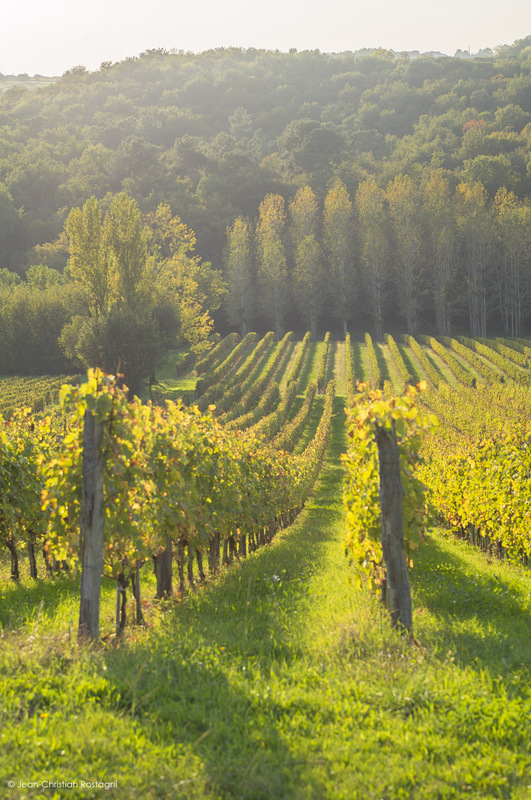 The estate produces its own wine, a white that the Lord of the place will share with us. This seems like a long day, but days are long at the end of May, and this one should flow like a steady but fluid stream. Because it is not over, fas then we will go to Chateau Chatard, about 1/2 hour away. 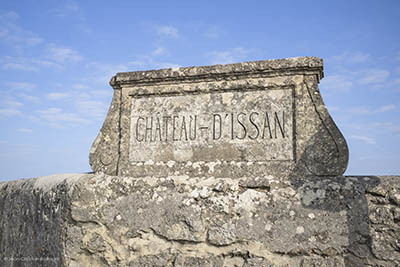 Chateau Chatard is in the hills on the other side of the Garonne, and technically in the Entre Deux Mers appellation territory. 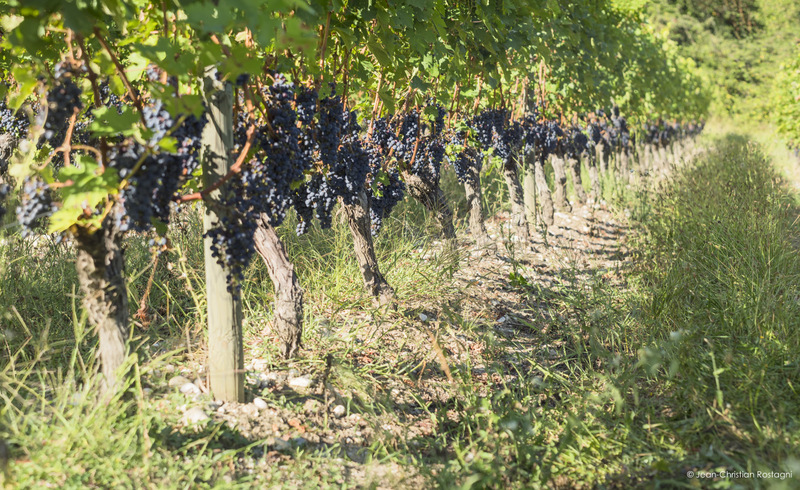 They produce one wine, a red, a Côtes de Bordeaux Cadillac, which is typically sold out by the time the next vintage comes. 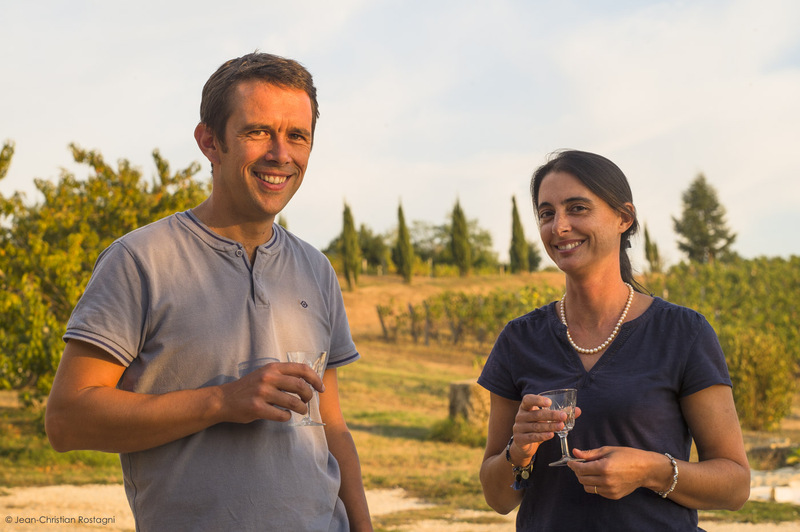 It is bright, fruity and joyful, just like its owners, Anne and Jean-Rémy Larrat. They bought their farm a few years ago and have turned it into a lively place where events happen all the time. 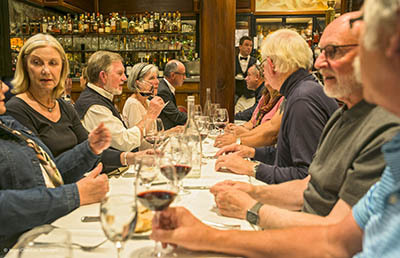 We will have a visit and a chance to experience the beauty and serendipity of this location as well the Larrats' well-known conviviality during a dinner with the family. * Sunday June 16: Michael leaves us today, and we are going to relax with a light, take-it-easy schedule. 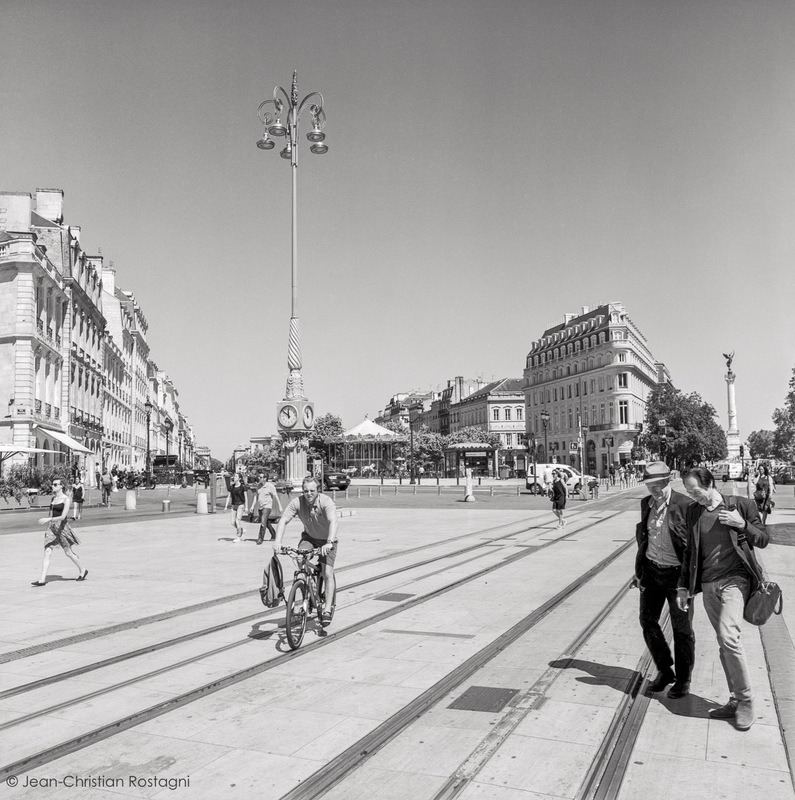 Those who want will attend a walking tour, "The Bordeaux of the Slave Trade," hosted by a Franco-Senegalese gentleman who has researched this matter in depth. 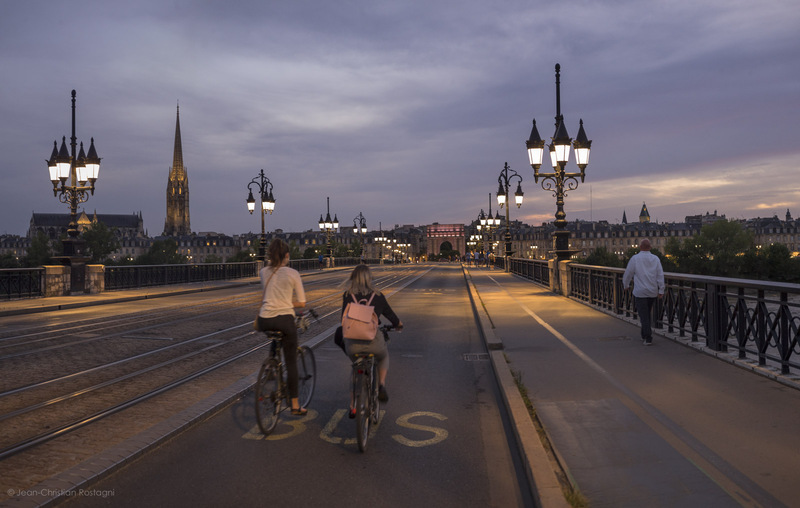 There is a lot of Africans in Bordeaux, traditionally well integrated, and their presence may be traced to the triangular slave trade that Bordeaux participated in, and on which it built its wealth. 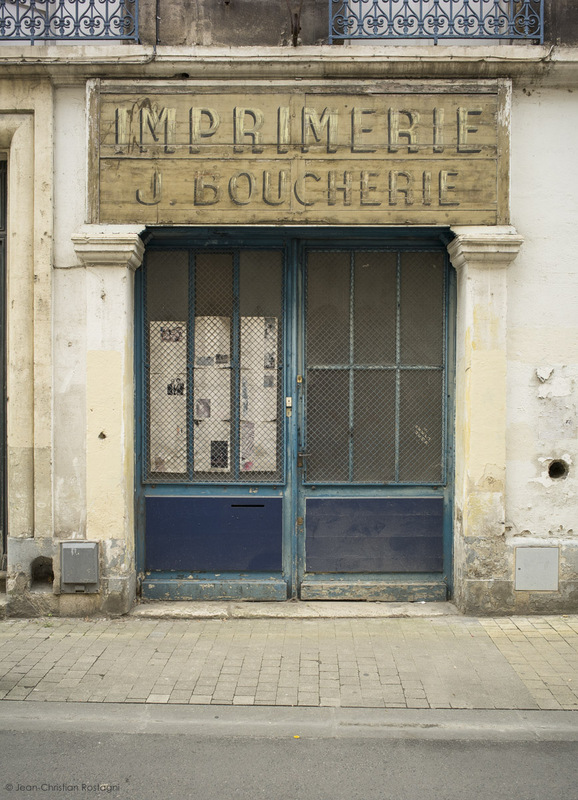 Mr. Diallo will walk us through that history and its remnants still present in the town's architecture. Lunch will be at the market again, as it is too preciously rare to find such a vibrant, colorful and tasteful market. After lunch everybody will do what they want, including continuing to explore the town's wonders, with me or on their own. Apéritif at a popular café and dinner a an exceptionally good Haitian restaurant which will open just for us. * Monday June 17: Bordeaux may seem at first like a river town, and it is, but it also very close to the Atlantic Ocean where many Bordelais spend their weekends and vacation. So today we are going to the most prized spot on the ocean near Bordeaux, Arcachon and the Cap Ferret. Both places are separated from each other by the entrance channel to a large bay which is largely devoted to raising oysters. We will drive to Arcachon, park there, and take a boat across the bay. 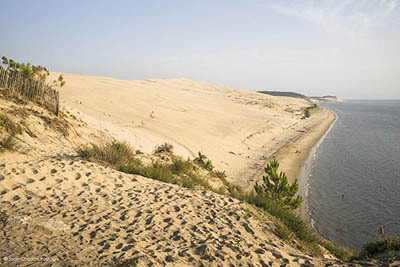 There we will have a 30 minutes walk to a lovely oyster shack on a deck overlooking the bay with the Dune du Pilât on the horizon as a mirage (see photograph on the right). The menu will be what you see, as well as oysters and local seafood. I'll confess, oysters are one of my sins, and never have I seen such an ideal place to have some. After this healthy meal we will walk to the actual Cap and see the furious ocean. Then walk back to the dock to take the boat back to where we began. Please note that there is a fair amount of walking on this day. On the Arcachon side of the bay we will go see the Dune du Pilât, the largest dune in Europe. After all this exercise it will be time to have an aperitif at a posh bar designed by a star designer, and which overlooks the dune with a gorgeous view of the bay. 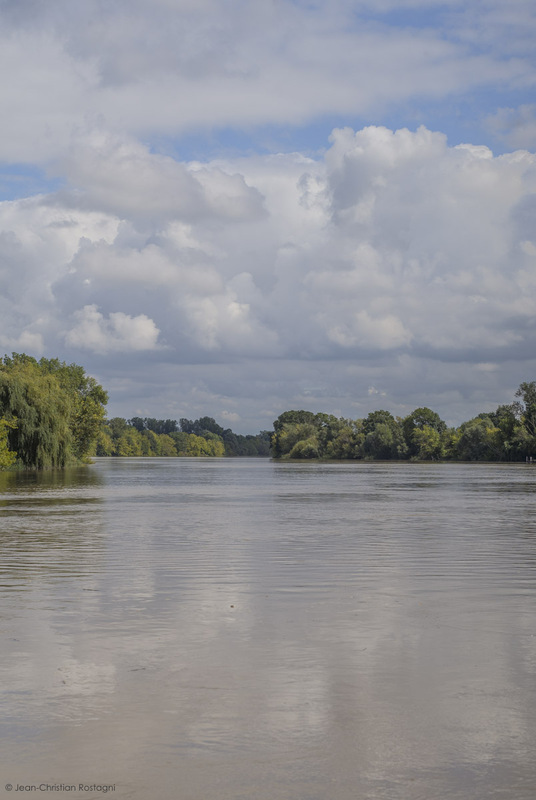 * Tuesday June 18: For our last day we will explore the Médoc, that large band of land northwest of Bordeaux that follows the Garonne river rather closely, all the way to the ocean. We will go toward the tip of the Médoc, for a visit of Chateau Castéra, a lovely estate with a sizable and very established production going back to medieval times, well before the Médoc became the rage wine producing area that it became in the 19th century. 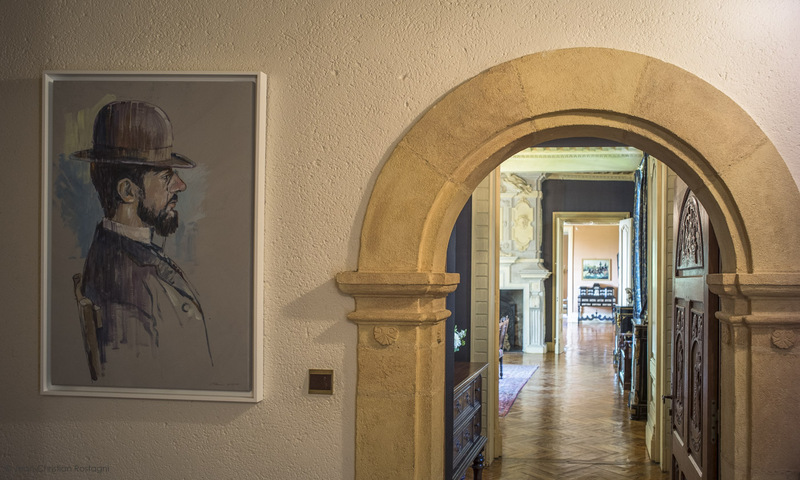 We will have a visit of this beautiful property detailing its history linked to Montaigne before enjoying lunch at the castle and in company of Mr. Darmusey, the general manager and very pleasant fellow. 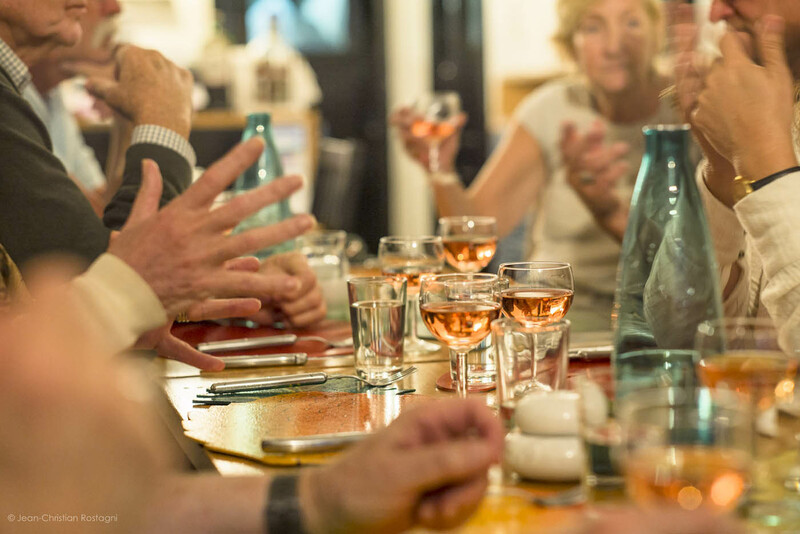 This lunch promises to be very authentic, a rare experience reserved to close friends. We will go back to Bordeaux through the lovely castles route which passes most of the famous estates known all over the world. 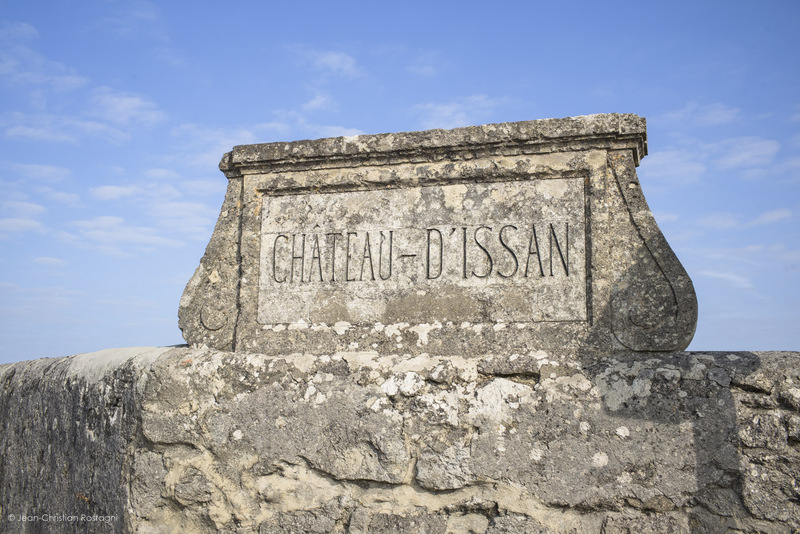 We will stop in Margaux to visit Chateau d'Issan, a magnificent Grand Cru Classé with a stellar wine production in a stunning estate. 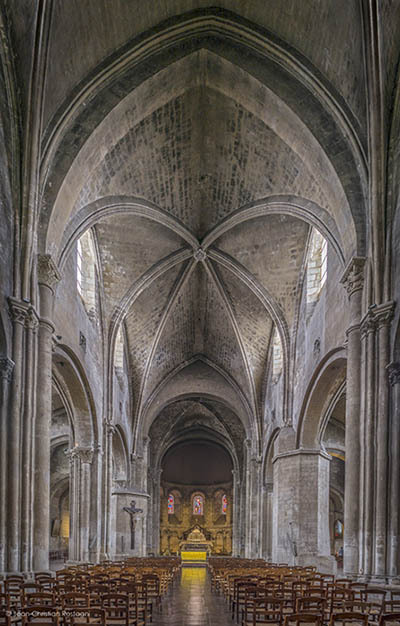 * Wednesday June 19: Free time this morning for a last embrace of the town, then lunch near the hotel before heading to the train station, for a high speed 2 hour ride to Paris. Our hotel is a very comfortable hotel in Saint Germain des Près, 10 minutes away from the station, and the most perfect location, close the Seine River. 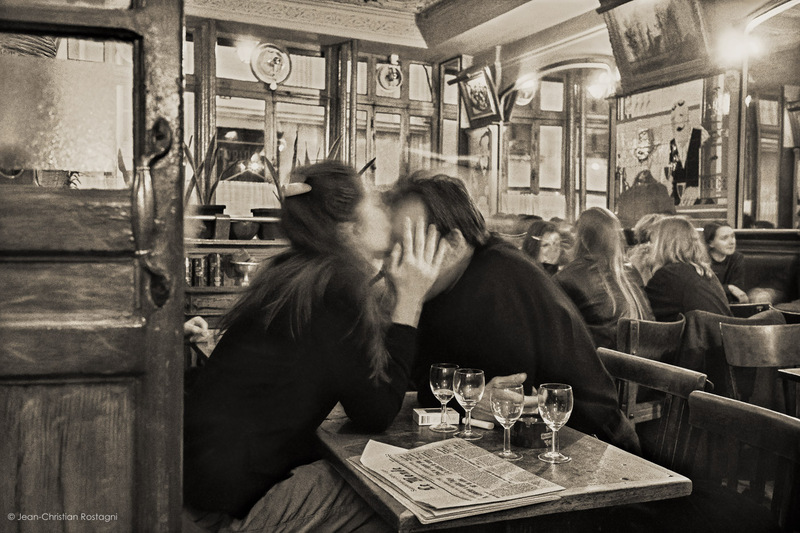 Dinner in Paris and night stroll in the city. * Thursday June 20: Taxi to Paris Roissy Airport. Delta direct flight to RDU, or any other flight that will get you where you came from. See all the options for the tour, notably for those wishing to extend their stay in Paris, either touring the town with me or on their own. You may also arrange for yourself a longer stay in France. Your return date will be booked following your specifications. Please note that depending on your return dates, the price for the flight back may change, although most likely minimally. This tour offers an in depth exploration of the Bordeaux region focusing on its wines without forgetting the region's history and geography in the company of Michale Maller, Wine Director of the Giorgios Hospitality Group. 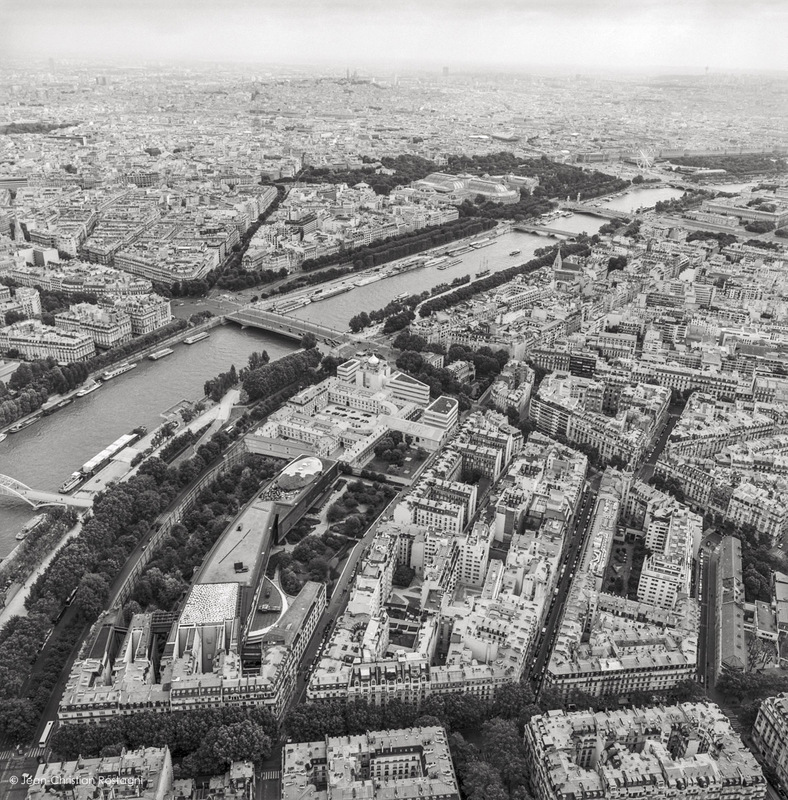 DATES: June 8-20, 2019 with a possible extension in Paris for those who wish to. Limited to 12 travelers* plus Michael Maller and my Lieutenant Serge Opillard (see photo on right side). $6,200 per person in accommodations for two, plus airfare. The single accommodation supplement is $625. 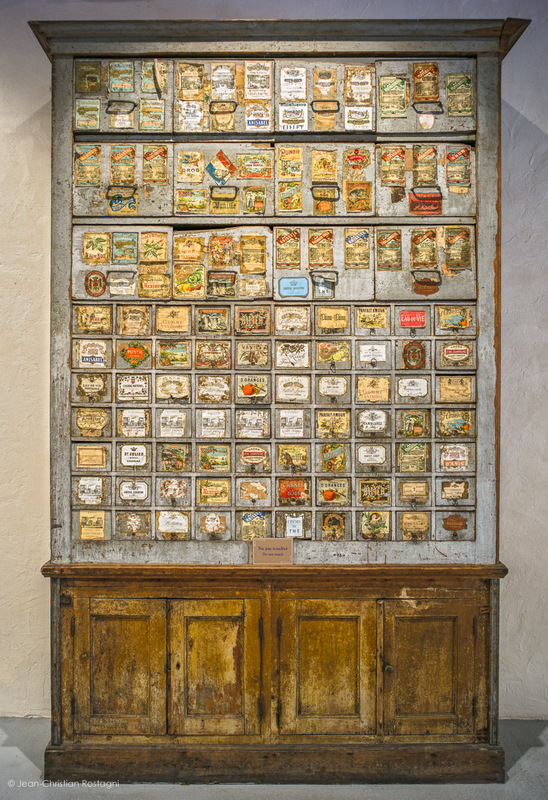 If you don't have a traveling companion and are prepared to share a room, let us know and we will try to pair you. Price includes hotel, meals, including the meet and greet dinner at Parizade, wine, transportation, entrance fees when applicable, and should be considered all-inclusive, save for beverages in your room or at the bar and other services you might want to enjoy and are not part of the group activities. Contrast Tours purchases the Group Protection plan, which offers benefits for Trip Cancellation/Trip Interruption and more, on behalf of all travelers. If interested in the optional Cancel For Any Reason* coverage please contact Contrast Tours for rates and information. A copy of the plan document will be provided. 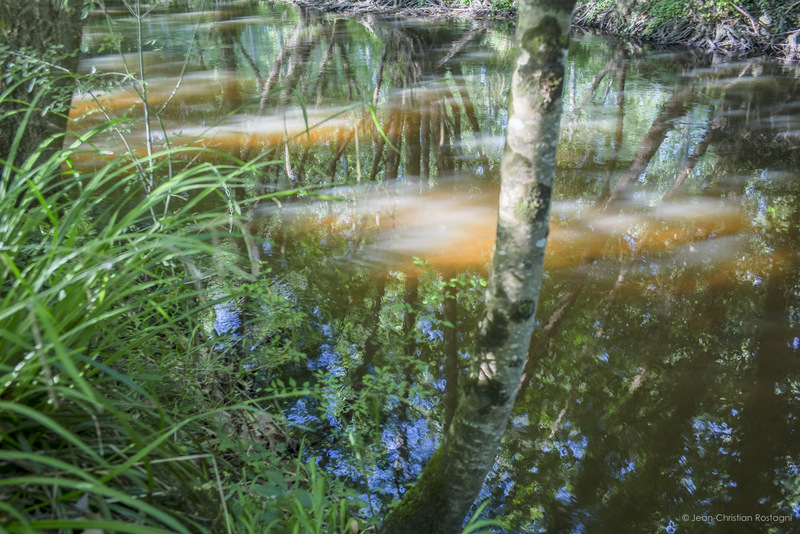 Photography: I will happily provide photographic assistance and share my photographer's perspective throughout the tour. 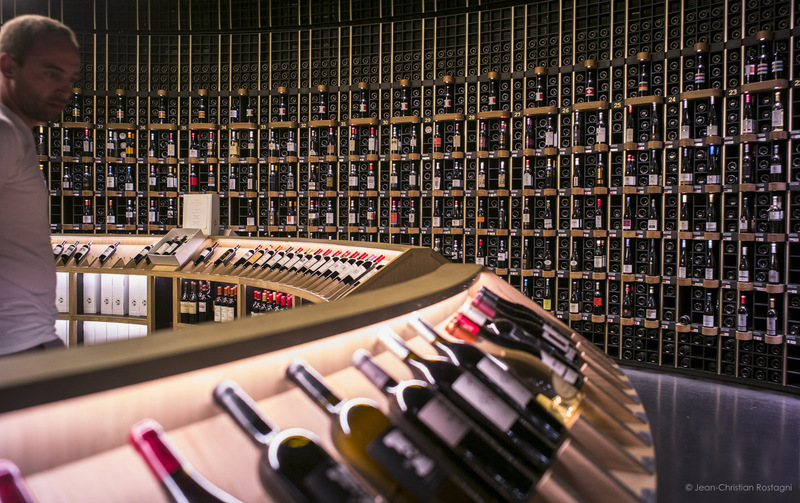 During this journey you will be able to compare Grand Crus Classés, such as Chateau d'Yquem, Chateau Pape Clément, with lesser known wineries, which nevertheless provide excellent wines at a great value. 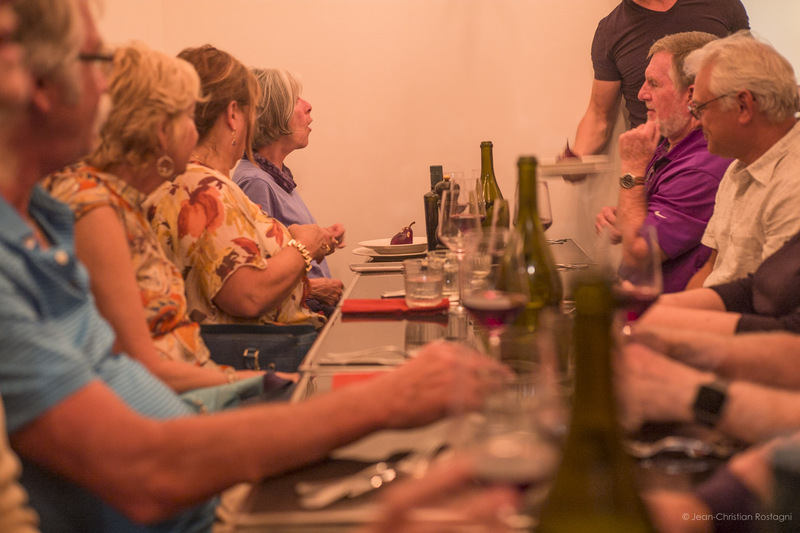 Our meals, whether at the Maison d'Hôtes or in restaurants, will typically be paired with wines from the wineries that we visit. During this trip you will be able to purchase wine directly at the winery, including at the Grand Crus Classés ones, and Contrast Tours will group your purchases to be shipped with those of the participants to this tour as well as of the other ones in the spring and summer. The wine purchases are shipped here and distributed then upon arrival. The price per shipping is dependent of the quantity of bottles shipped and of a pricing by the shipper that is not available yet for 2018. The ballpark is 11-16€ per bottle. Feel free to inquire about this. 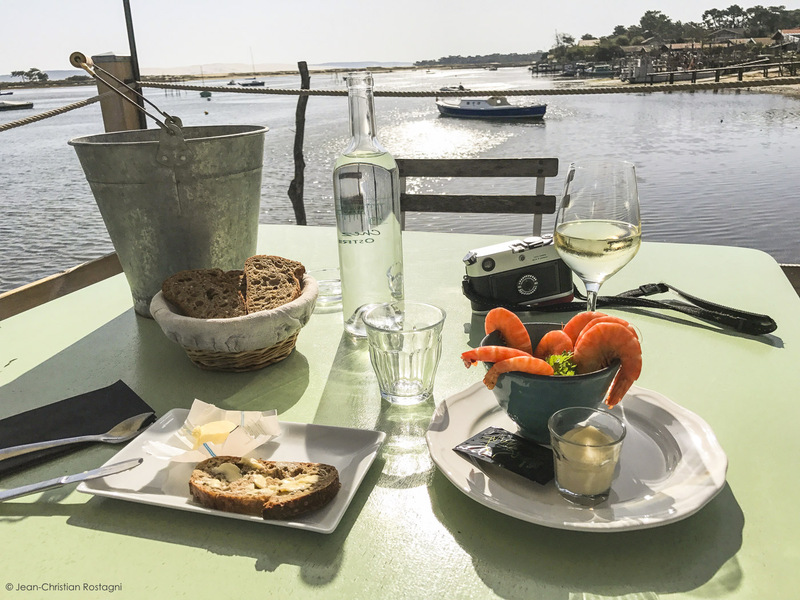 A "Carnet de Route" will be published about this trip and a copy will be provided to you prior to departure, as long as there are at least 10 participants to the tour. This booklet will include a detailed itinerary with a description of sites and wineries that we will visit, as well as descriptions of the wines we will enjoy, with enough space for you to take notes and keep a diary should you wish to. The itinerary below is subject to modification due to scheduling considerations. Please note that this is an epicurean journey, and while I will gladly satisfy special requests when possible, I cannot guarantee being able to accommodate all dietary needs. Please inquire if this is a matter of concern. Michael Maller is wine director for the Giorgios hospitality group, as well as Mateo and Saint James. 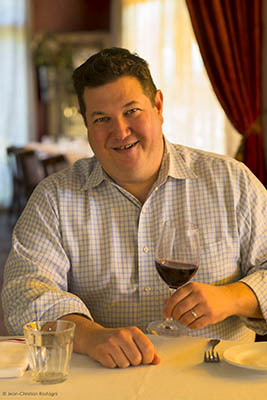 After spending a couple of years in some of NewYork City’s best restaurants, Michael returned to North Carolina to become Vin Rouge's General Manager in 2005. His responsibilities there included the wine list, which he developed to the point of being awarded 3 out of 3 stars from The World of Fine Wine Magazines as well as capturing the attention of Eric Asimov, the Chief Wine Critic for The New York Times. 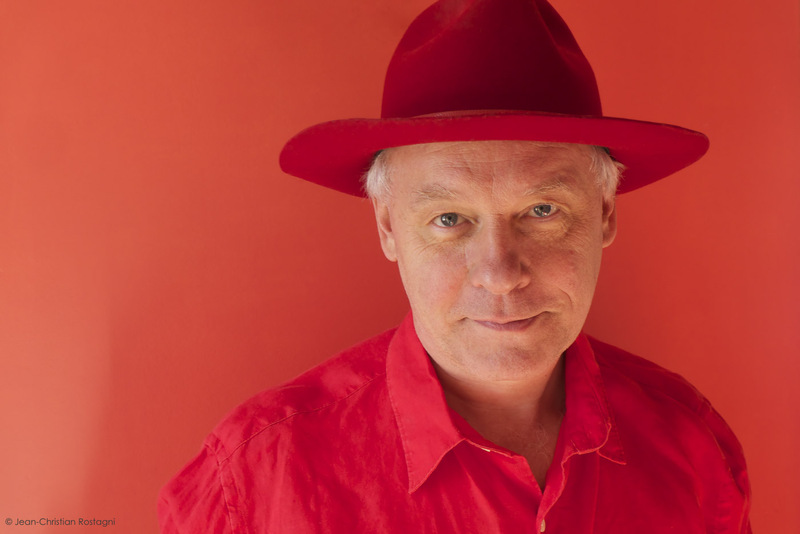 His resume and accomplishments aside, it is refreshing to find in Michael a jovial but dutiful personality, with a reverence for wine and its pairing with food. We specialize in wine tours in France that provide an authentic French experience of voluptuous quality. I started with a tour of the Rhône Valley and its wines, as that is the region that I am from, and know it very well. 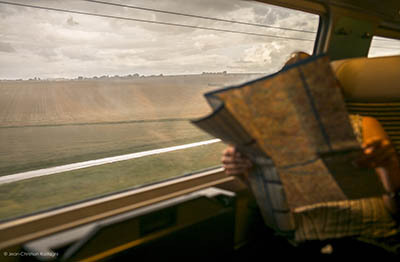 It is also a region that lands itself to this type of travel due to climate, geography and history. I have now developed this tour of Bordeaux with the help of Serge Opillard (see below) and a few other friends, notably my friend Jacques Barbe, a veteran of the "Bordelais." Serge Opillard is a Premier Somelier de France who has was sommelier at the starred restaurant Darroze in Langon from which he retired. 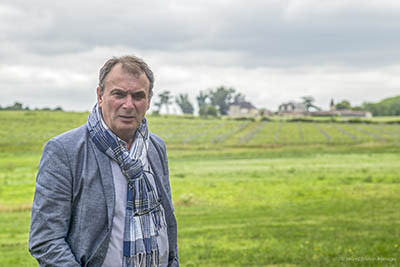 His knowledge of wine, notably in the Bordeaux area, but not only, cannot be overstated, nor can he be praised too much for his gentleness and natural elegance. I cannot think of a better companion to assist us in our exploration of the Bordelais.